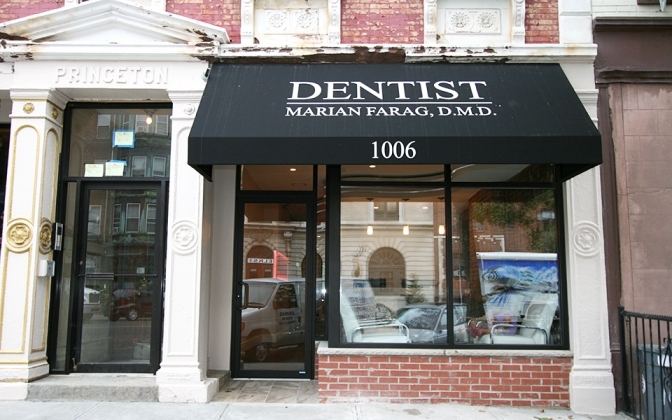 “Building out a new dental practice is extremely difficult. Even more so when you have to manage an existing practice alongside the new construction. John Masserano made this process completely do-able and relatively stress-free. He helped me make my dream office a reality. I couldn’t (and wouldn’t) have done it without him.